Mazda’s smallest car, the Mazda 2, is new and improved for 2017. Considered one of Australia’s most popular city cars, it is particularly popular amongst younger drivers and has a reputation for excellent design and driving ability within the light car class. The Mazda 2 has a four variant range which each offer different features (for different prices) – the Neo, the Maxx, the Genki and the GT. Most grades are available as either a five door hatch or a four door sedan body shape, except the Genki which is only available as a hatchback. 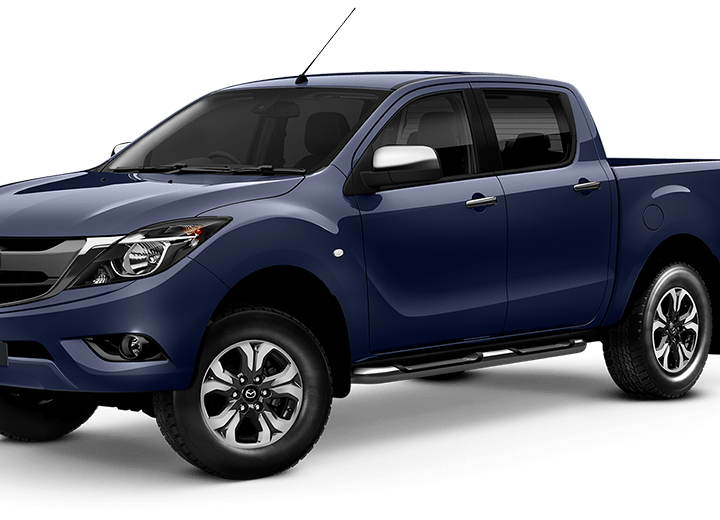 All grades use either a six-speed manual or six-speed automatic transmission, and contain either a standard-spec engine or a high-spec engine. Considered one of the most fuel-efficient city cars, the Mazda 2 has a 1.5 litre four-cylinder petrol engine which (based on official test figures) consumes as little as 4.9 litres per 100km with automatic transmission. These are the figures for Mazda’s ‘high-spec’ engine that comes equipped with the higher grade models – the Maxx, Genki and GT – which is more powerful than the standard-spec version at 81kW and 141Nm. 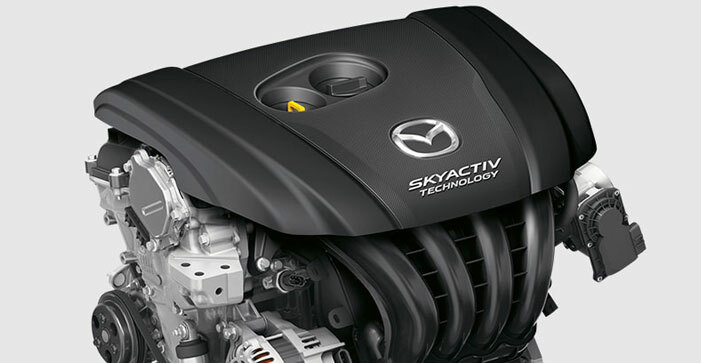 Nonetheless, the standard-spec engine that is supplied with the Neo variant offers very little difference compared to the high-spec engine for everyday use, in terms of both power delivery and fuel economy. 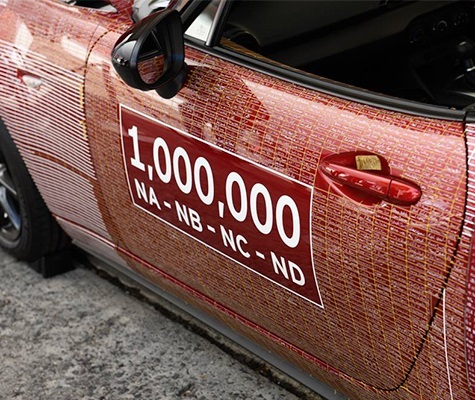 In real-world tests, the Neo standard-spec engine has been demonstrated to consume 7.1 litres per 100km on average, an impressive figure amongst its light-car competitors. An additional useful feature of the high-spec engine is that is automatically shuts down when the car stops, and starts again when you are ready to drive away after the foot has been removed from the brake. This smart feature contributes to the reason why the high-spec engine provided in the higher grades uses less fuel than the standard-spec engine found in the Neo. Although the Mazda 2 doesn’t come equipped with a CD player (or AppleCarPlay/Android Auto), the sound system does include an AM/FM radio, Aux and USB inputs and a minimum of four speakers. Bluetooth connectivity is also provided for phone calls and audio streaming. The sound system, and your phone, can all be operated from handy button controls on the steering wheel, as can cruise control. All variants above the Neo have a floating 7.0 inch tablet touch screen, and the higher-grade models (Genki and GT) also offer satellite navigation as an added extra. Like all cars under the Mazda brand, the Mazda 2 is equipped with an impressive range of safety features. All variants of the Mazda 2 offer their version of city-speed auto emergency braking – Forward Smart City Brake Support (F-SCBS) as standard. The Mazda 2 also now includes as standard: rear parking sensors, six airbags, seatbelt reminders for all seats and electronic stability control to help you control the car in case of a skid. 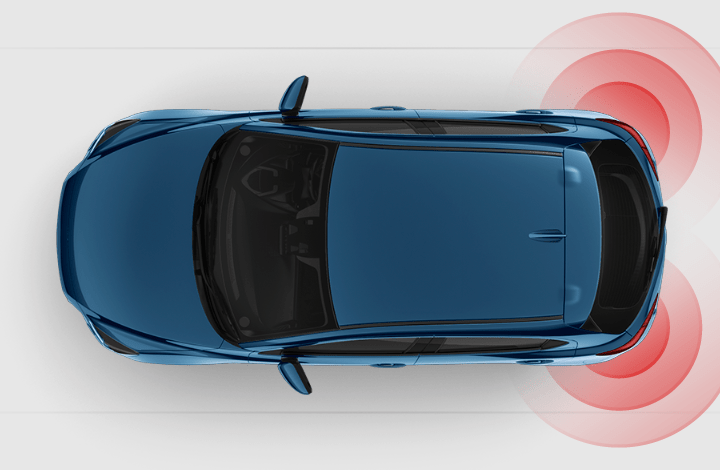 Higher grade variants also offer additional safety tech including blind-spot monitoring, rear cross-traffic alerts supporting rear-view cameras, rain-sensing wipers and climate control. Following the 2017 mid-cycle update, the Mazda 2 is better than ever. 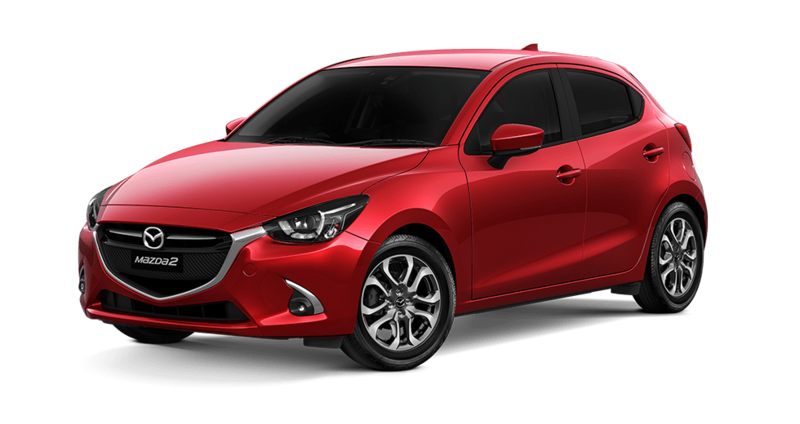 If you’re looking for a Mazda 2 for sale Perth, visit us at Mandurah Mazda where we stock a wide range of both new and used cars. Our dedicated sales team would be delighted to offer you a no-obligation test drive to experience the new Mazda 2 first-hand.